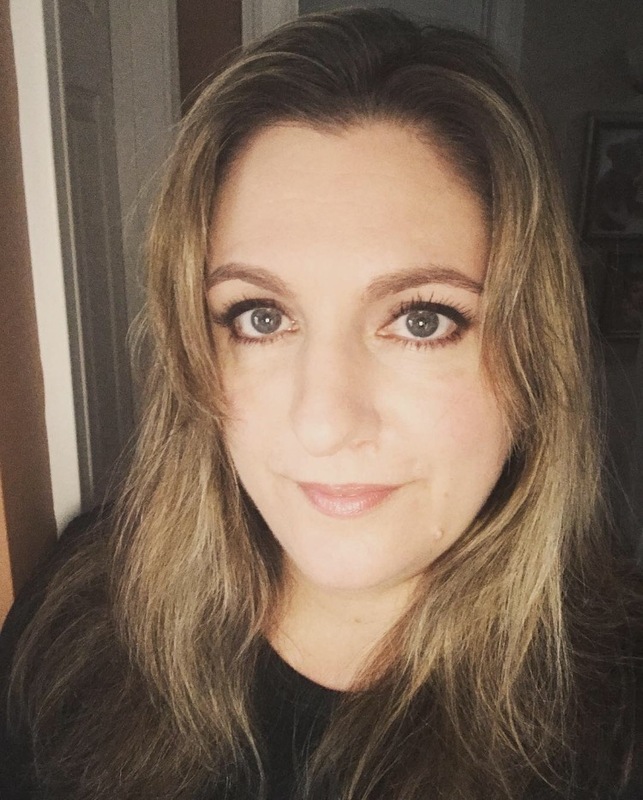 My name is Jennifer Townsend and I live in Southern New England, USA. 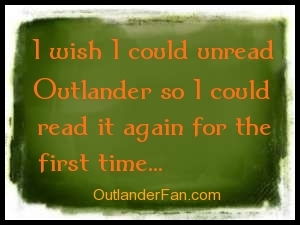 I discovered & fell in love with “Diana Gabaldon’s” Outlander series in October, 2010. The characters are so real—part of me believes that they actually exist/ed and that Diana is somehow tapping into their essence, lol. I became completely captivated and haven’t stopped talking about it since. I LOVE finding ways to weave it into my everyday life—och, I’m addicted! You can reach me via email at jennifer.townsend.outlanderfan@gmail.com, message me via the Facebook & Twitter accounts listed above, or simply leave a comment here & I’ll reply to you. Thank you, Thank you, Thank you! I am so happy to have found you and Outlander Purgatory! Yes it’s possible- we’re living proof lol! Just starting on The Fiery Cross and this series has become my “own personal brand of heroine” no pun intended. The drawing of Jamie that you have with the horse is pretty much who I have envisioned in my imagination. I think that Chris Hemsworth (Thor) would be great for the part. Thanks for your site! I make Jamie and Claire Fraser dolls. The particular pair you see in the picture from Etsy were ordered from me as a gift for DG, and she posted a picture of them recently on her Facebook page. I’m such a huge fan, so that was verra exciting! Not sure where in CT you are (I am in Middlesex County), but wouldnt it be fun to have a gathering of some sort for us addicted souls….for the upcoming series and new book release?! Your thoughts? I would like to hear from anyone that might be attending the Stone Mt. Highland Games in the Atlanta area in October. Message me please. Hola Jennifer, yo quiero participar en el sorteo del brazalete de Outlander, aqui te dejo mi correo para que mi incluyas pipijander@hotmail.com, gracias. Hola pipijander@hotmail.com. Te voy a incluyar. Hi Siobhan, I did respond to you. Did you receive my email? Not yet, but I will definitely be devoting an entire post (before it airs) to alternative ways of watching the show, so stay tuned! Has anyone been on this tour http://britmovietours.com/bookings/outlander-scotland-tour-of-tv-filming-locations by any chance? Hey! I love Outlander; just watched the first episode today!!! I designed this tshirt – would you have any interest in sharing it? Do you know who the the casting agency is? I am hoping I can get your take on a question I have about the Outlander series. In the first part of the Outlander book where the Highlander is looking at Claire from the garden, who is this person? I had thought if I read The Exile I might find out, but I didn’t. I’m pretty sure I have read all of the books pertinent to the series and have not come across the relevance of this scene. Can you help me with this? Wow, that seems too simple. I did read after my post that Diana has said that the answer will be given at the end of the series. I hope it’s a long wait, but at least well get an answer. Thank you for your herculean efforts supporting this site! How do you stop getting replies to a comment? I suppose I must have clicked ‘notify me’ – but now I want them to stop on that topic. Why isn’t the 4th episode of Outlander available?? Hi Jennifer, I started watching the series during the summer and was hooked. After a few episodes, I knew that I had to read the books and I am so obsessed!! LOL…my husband laughs at me…Anyway, I live in Northern California. Do you know of any fan based groups in this area? I know of one, “NorCal/Central Valley Outlanders.” I’ll see if I can get the link for you. Hi, I live in LA and can only seem to get the first 8 episodes of Outlander on iTunes. We don’t have cable (we use apple TV and pay per channel). Where do I find the other episodes of Season 1? My friend in Canada has all of them. Help! Thank you!! I’ve looked EVERYWHERE! You may be my last hope! I don’t have facebook or twitter – but I’m trying to find out where I can buy the Season 1 ultimate collection – in Australia! ? If I get it from the US or UK it wont be compatible (and the postage will be exorbitant). It seems it hasn’t made its way here yet!! Any info greatly appreciated !! Hi Leanne, I will ask my Aussie Outlander contacts & get back to you ASAP, ok? Does anybody know the designer of the replica ring from claire? or who got the right/copyrights on it? Is there going to be more Outlander on Starz usA??? Beautiful jewelry, made in Scotland: Sheila Fleet Jewelry. I have purchased 6 items from them, all wonderful quality and carefully wrapped and shipped. Check out their website! I have a little question…I think I’ve found the answer but want to be sure of it. Someone knows the address where to send post mail to the main actors? Thanks a lot! Hello! I too would like to know the address to send mail to the actors, or the address of the studio in Cumbernauld. Thanks! This may have been addressed before but cannot find it. Will any novella story lines be included in the tv series? Hi my name is Andrea. I help run outlanderofficial Instagram page. I just wanted you to know that I advertise for Outlander Merchandise and was wondering if you’d be interested. Interested in the merchandise? Or advertising?